Highlights: Rafting at Ayung River, Ubud Palace, Ubud Market, Mengwi Temple, Sunset at Thanah Lot. 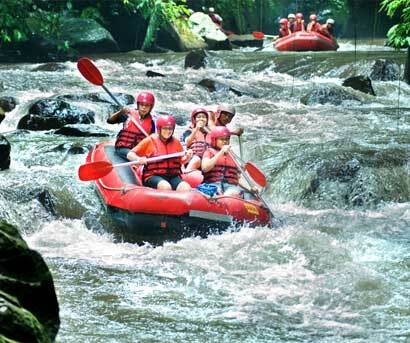 Discover hidden waterfalls, swim in the pristine water and feel the thrills of the paradise Ayung River. 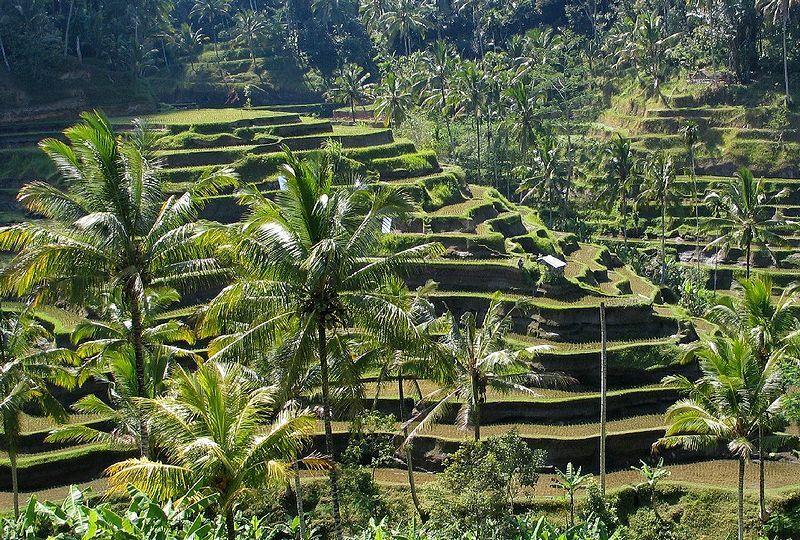 Get picked up from your hotel in cool air-conditioned comfort van and drive through the rice paddies and sleepy villages of Bali. 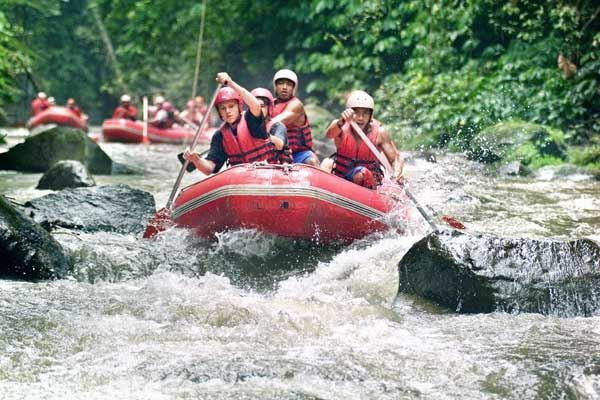 Enjoy the views as you head towards jungle and adventure, pass through the charming village and arrive at the stunning Ayung River to begin your white-water adventure. The start-point itself is perched on the edge of this stunning locale, and as our professional and friendly guides equip you with international standard safety equipment, head down to the water’s edge for a full safety brief before heading out on the river. 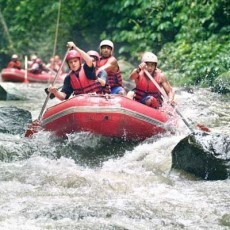 Rafting at Ayung river is unforgetable journey in the tropical jungle canyon. After Rafting a lunch will be served, then tours continues to visit the cultural centre of Bali the village of Ubud with its Palace, Museum and Market. Puri Saren Ubud (or Ubud Palace) is an Ubud Kingdom Palace with beautiful Balinese traditional houses as a residence of the King of Ubud. It is set in the center of Ubud Bali with traditional art market just in front of it. On the way back we will stop also at the famous Mengwi Temple or ” Taman Ayun Temple ” literally transited means beautiful garden, this temple is situated in the village of Mengwi, 18 Km west of Denpasar. 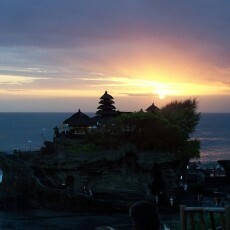 Last but not least you on this tour you can enjoy the wonderful sunset at the Tanah Lot Temple. 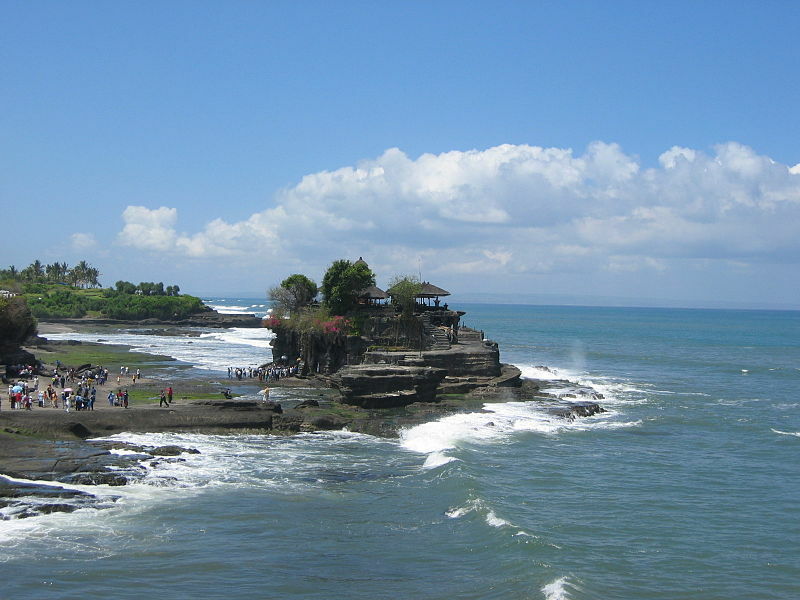 Tanah Lot is one of the most popular places of interest in Bali, its temple is located on a small rock island on coast of West Bali, in the Tabanan Regency. 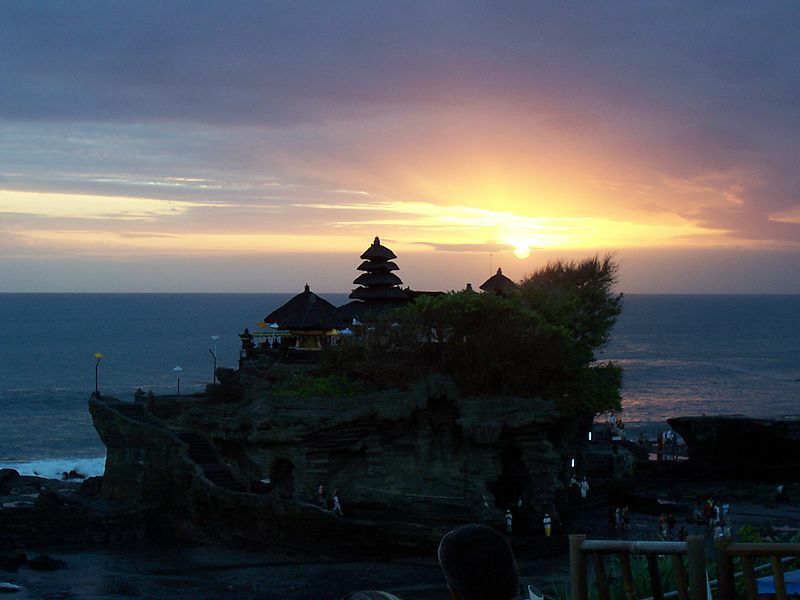 After the sunset at the Tanah Lot Temple you will be dropped off at your hotel. Or you can have dinner in a nice Bali Restaurant (optional). Other pickup time on request. • Other personal expenses are not included and will be on personal account. • Prices are net per person and inclusive tax and service charge. 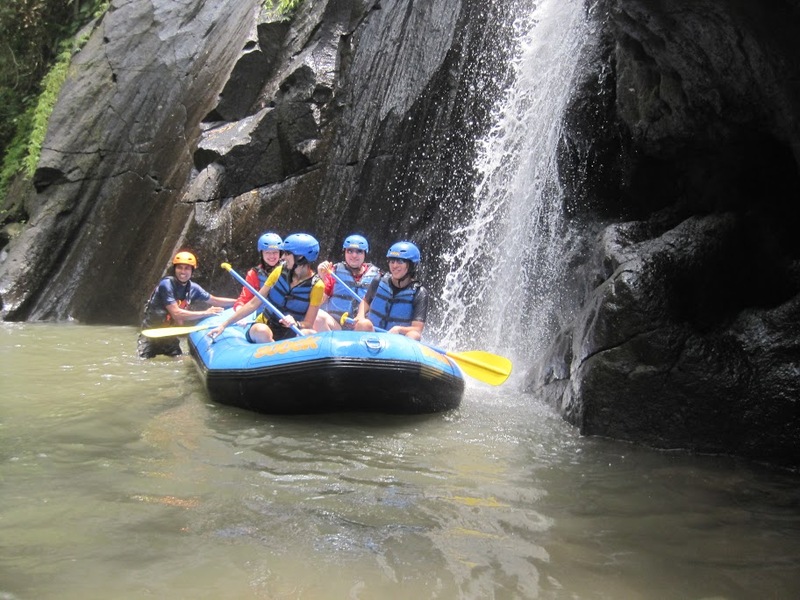 • Payung Rafting’s guides are trained to the highest international standards in safety, first aid, rescue and customer service. 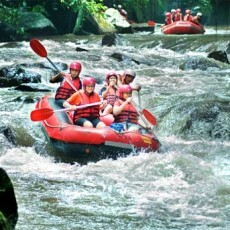 • Surcharge for pick-up at Candi Dasa, Bedugul or Lovina Area: US $ 10 per Person. 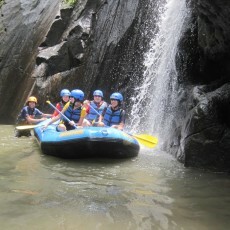 – During the rafting tour you will get wet. – Water resistant bags are provided for your valuable. Dont forget some money for drinks in the restaurant, tips, souveniers, extra expense. Bookings & Inquiry are welcome. C by Griyasari Tours & Travel. 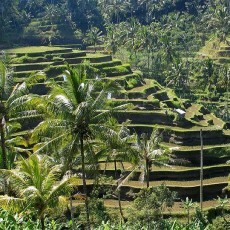 Griyasari Tours, powered by Bali-Travel.de.